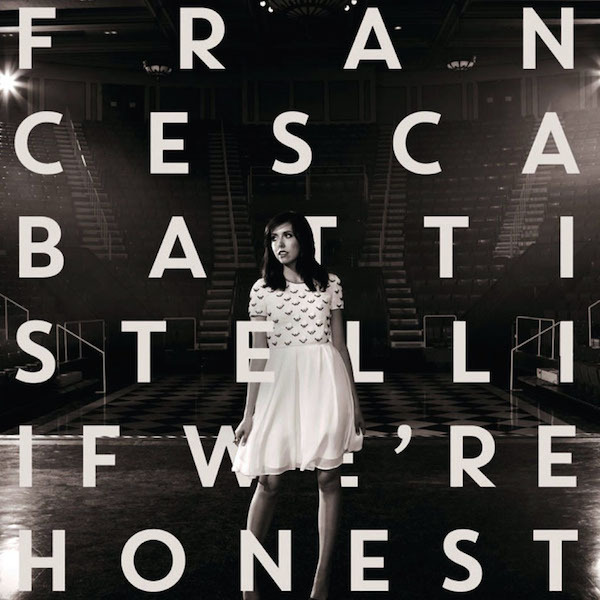 If We’re Honest font here refers to the font used in the cover artwork of If We’re Honest, which is the third studio album by Christian singer Francesca Battistelli, released on April 22, 2014 by Word Entertainment and Fervent Records. The font used on the cover is probably Core Circus. Designed by the South Korea based type foundry S-core, Core Circus is a display layered sans serif typeface consisting of seven 3D effect layers, eight 2D effect layers and one shadow effect layer, totaling 20 fonts. You can view more details about it here. The Core Circus font identified above is not available for free, please follow the link above and purchase the font. Meanwhile, you can take a look at our collection of fonts for cars, pop music and apparel as well as round-ups of new & fresh fonts around the web. In addition to If We’re Honest, It seems we can’t find other examples (logos, movie posters, album covers etc.) of Core Circus typeface in use.